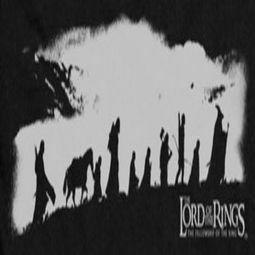 We are totally mesmerized by the epic high fantasy trilogy of The Lord of the Rings, fantastically displayed in selections found in our Lord of the Rings Trilogy T-Shirts Section! 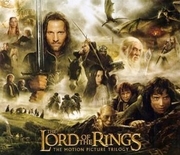 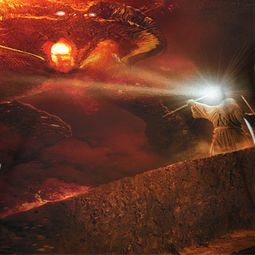 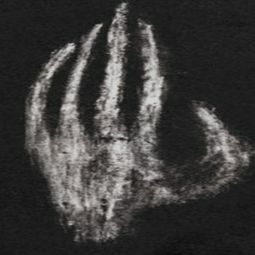 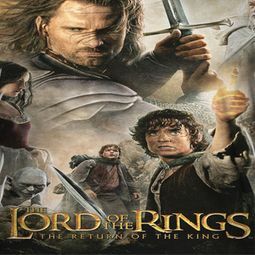 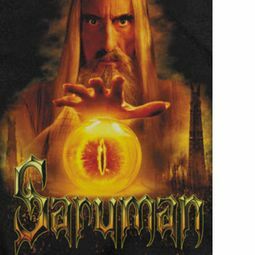 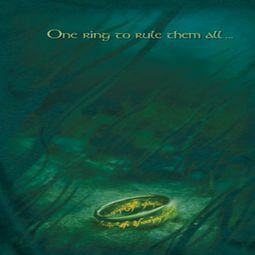 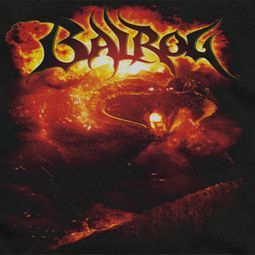 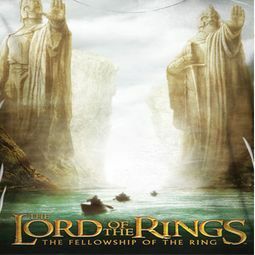 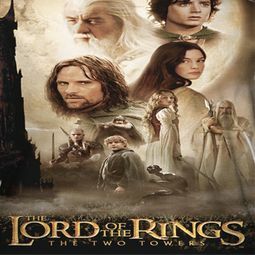 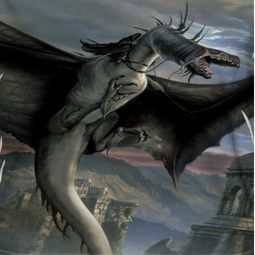 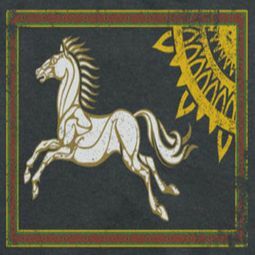 Travel alongside Frodo, Sam, Merry, Pippin, Gandalf, Aragorn, Legolas and Gimli on their quest to destroy the One Ring and its maker the Dark Lord Sauron! 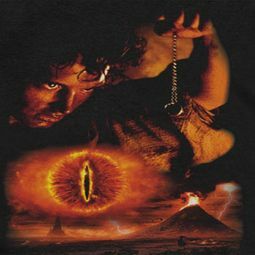 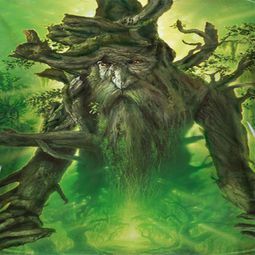 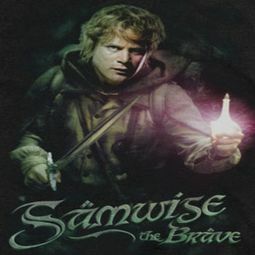 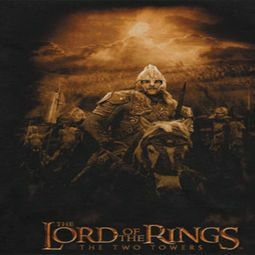 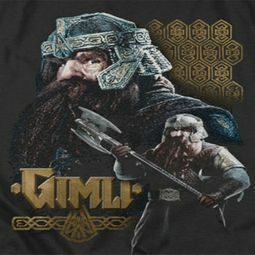 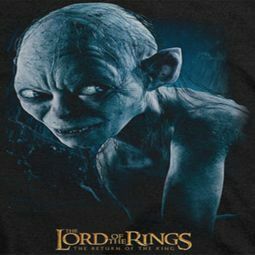 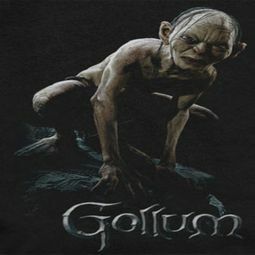 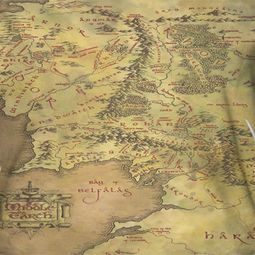 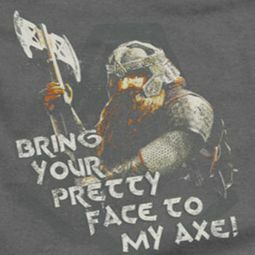 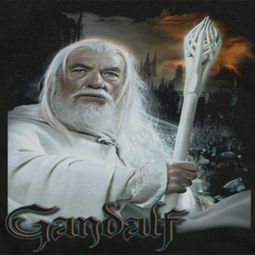 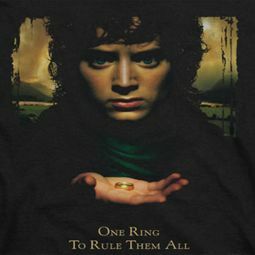 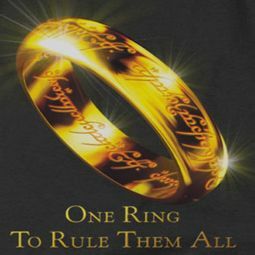 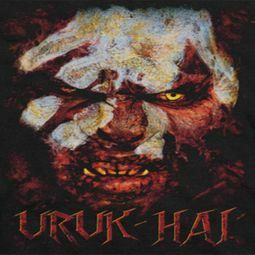 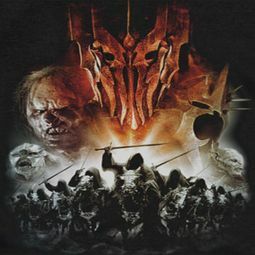 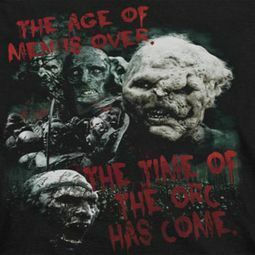 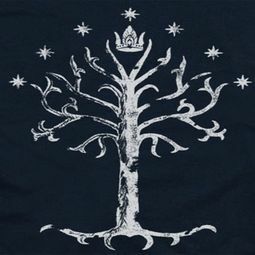 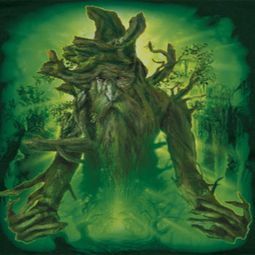 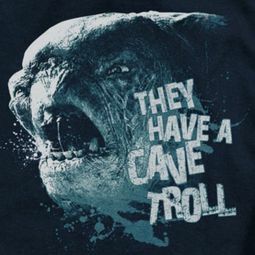 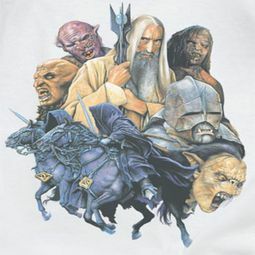 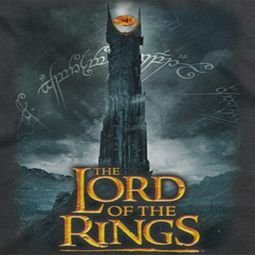 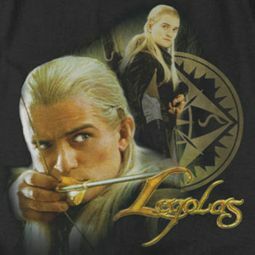 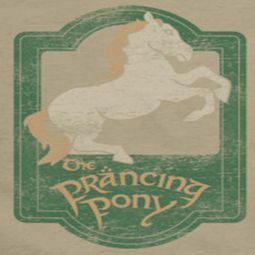 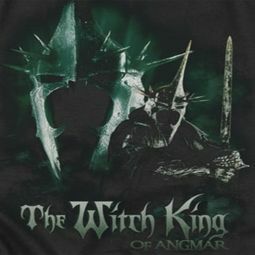 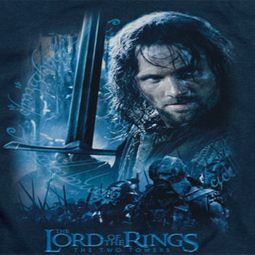 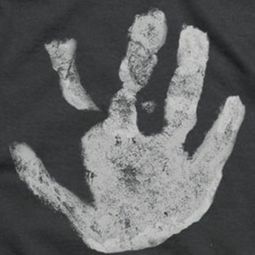 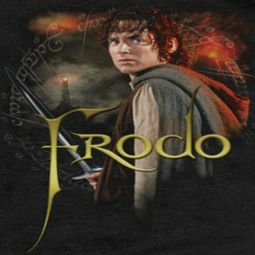 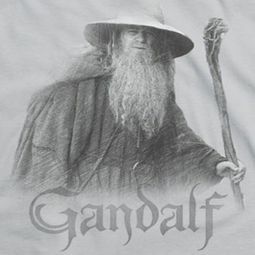 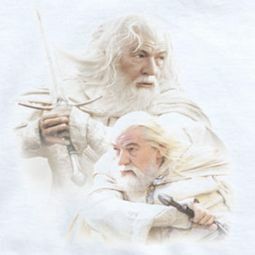 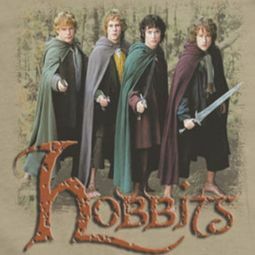 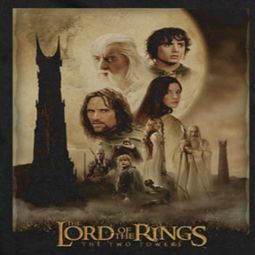 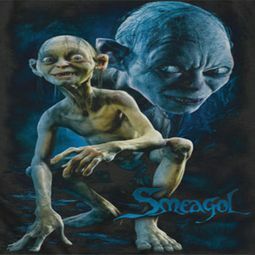 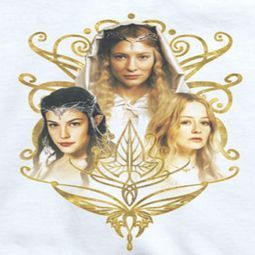 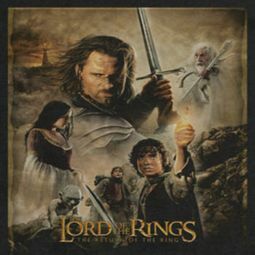 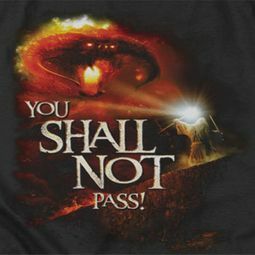 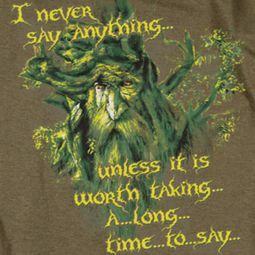 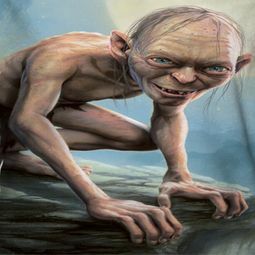 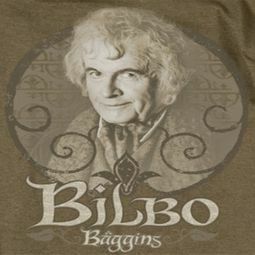 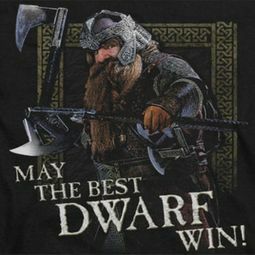 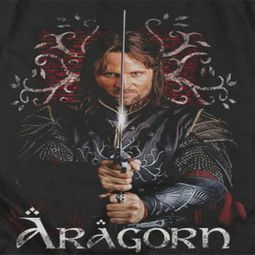 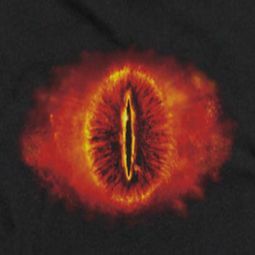 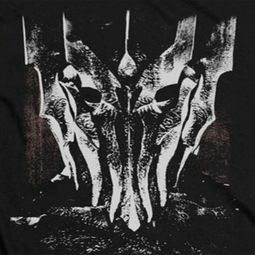 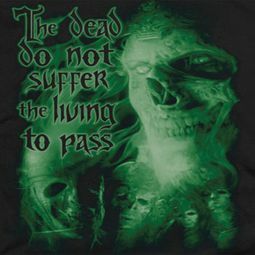 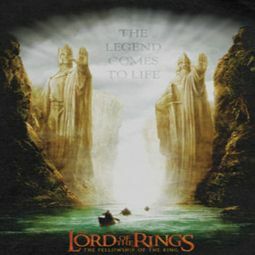 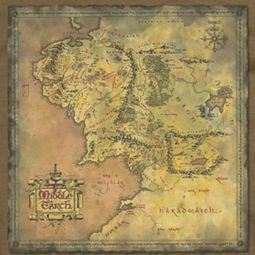 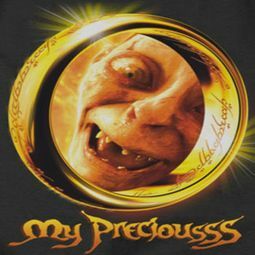 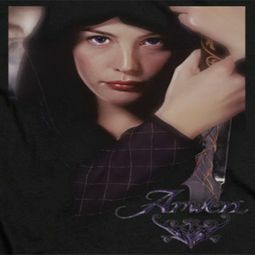 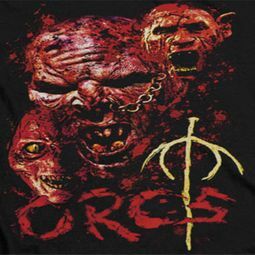 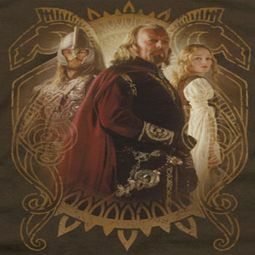 You won�t need to travel to Middle Earth and back to find the most extraordinary shirts celebrating these magnificent adventures, as you will find those treasures and more at Buycoolshirts!